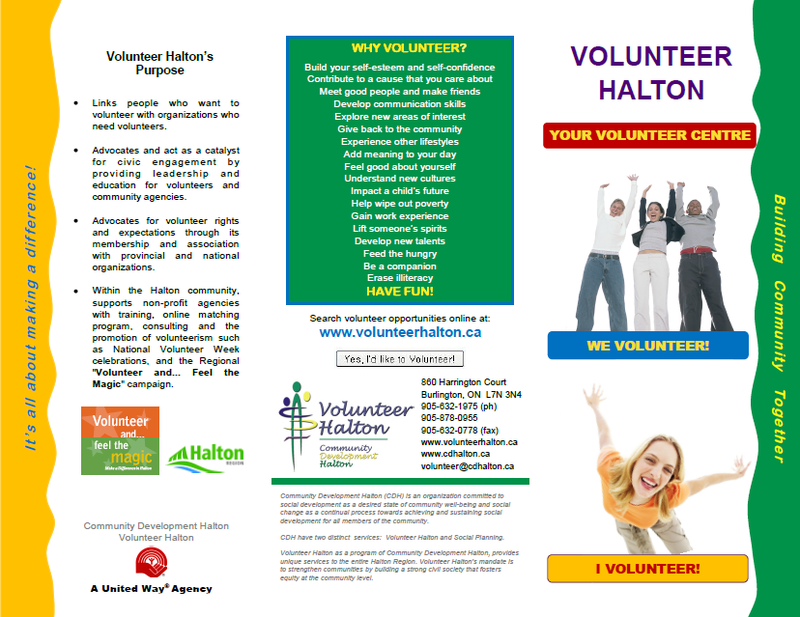 Located in Burlington, Ontario and serving the entire Halton Region, Volunteer Halton is an advocate and catalyst for volunteerism, providing leadership and support for volunteer efforts to build the capacity of the community. Volunteer Halton advocates for volunteer rights and expectations through its membership and association with provincial and national organizations. Within the Halton community, Volunteer Halton supports non-profit agencies with training, online matching program, consulting and National Volunteer Week celebrations. Holiday Volunteers Wanted! The holiday season is a great time to volunteer and reach out and help the needy. Prepare and serve holiday meals, collect and wrap gifts, visit the sick or elderly or just spread some holiday cheer. Volunteers, this is your moment. 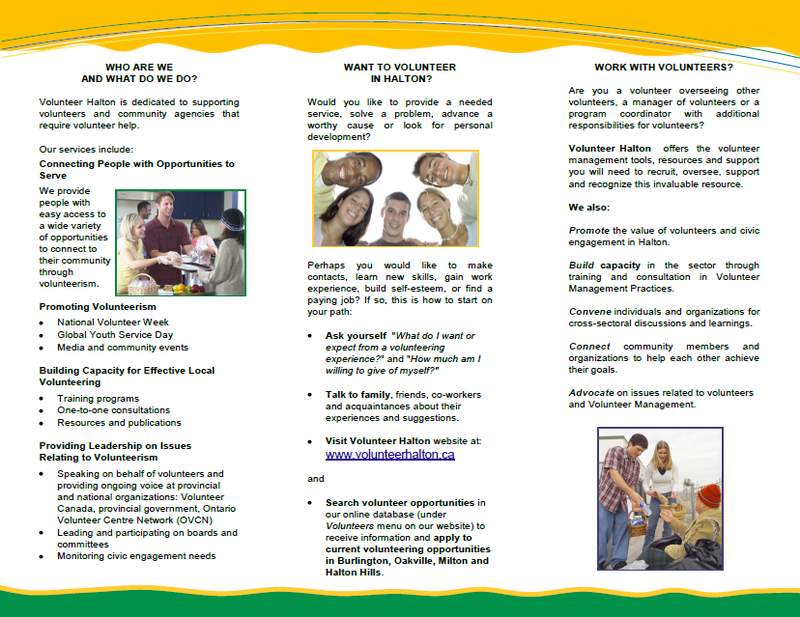 Celebrate International Volunteer Day (IVD) 2010! IVD offers an opportunity for volunteer organizations and individual volunteers to make visible their contributions - at local, national and international levels. I want to Volunteer! How to get started? Would you like to provide a needed service, solve a problem, advance a worthy cause or look for personal development? Make contacts, learn skills, gain work experience, build self-esteem, or find a paying job? Search volunteer opportunities by location or for special events. New to the blogging community! Postcard Printing - Micheline Nicola, Real Estate Broker, Absolute Realty Inc.